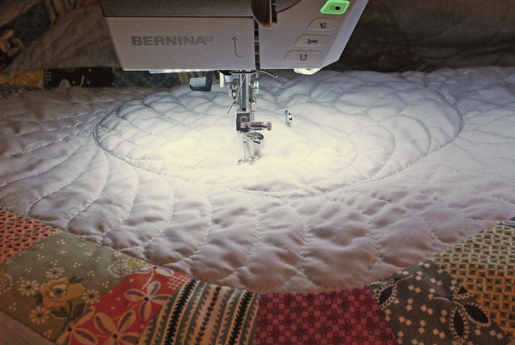 Learning Free Motion Quilting with BERNINA! 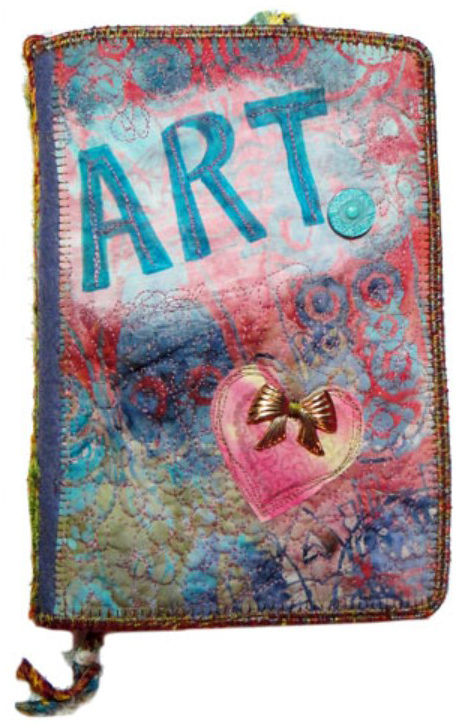 Free-motion quilting allows you endless possibilities in adding texture and design to your quilting projects. If you’ve always wanted to learn how to free-motion quilt but aren’t sure where to start, check out all of our BERNINA tips, tutorials, and projects to get you started. Before you get started, read through Frieda Anderson’s 10 Free-motion Quilting Tips and our Top 5 Tips for Successful Free-Motion Quilting. Next, check out Heirloom Creations video tutorial for free-motion stitching to learn about which accessories to use, how to set up your machine, and how to get started. 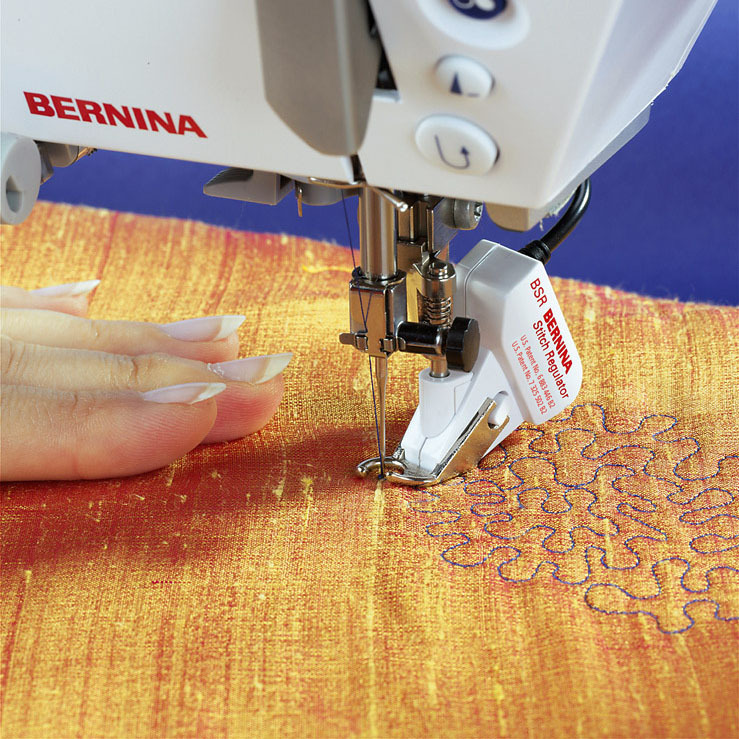 Get familiar with the BERNINA Stitch Regulator. Get started with the BERNINA Stitch Regulator by reading up on BSR basics in our BERNINA Stitch Regulator #42 – Accessory Spotlight. Watch the BSR in action in our video tutorial Free Motion Quilting with the BERNINA Stitch Regulator. Get some great BSR free motion quilting tips from Lisa Calle who shows you some of her free motion quilting techniques. Use your skills to create projects, because practice makes perfect! Practice your free motion quilting with our free downloadable Just SEW It – eBook: Free-motion Stitching. In this project you will try your hand at free motion stitching with simple beginner stitch techniques for Doodling, Scribble Stitching, Easy Appliqué, Sketching, Confetti Fabric, Raw Edge Appliqué. Create your own DIY Free-Motion “Faceted Fabric” Panel iPad or Tablet Cover with our tutorial. 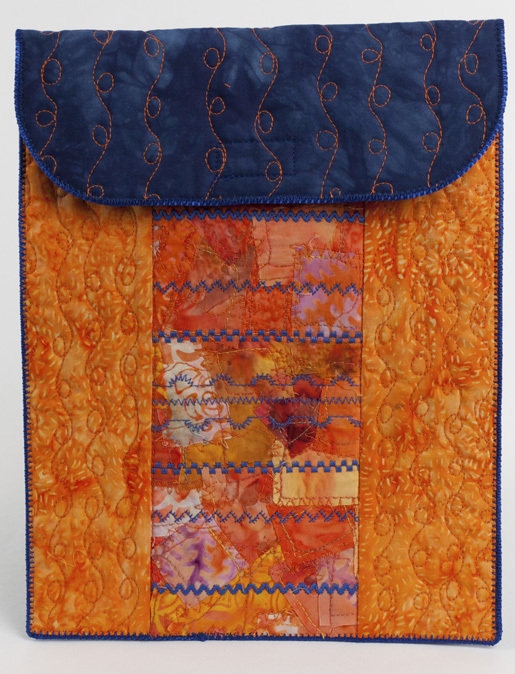 Learn how to use free motion quilting to add bits and scraps of fabrics and trims to your projects. 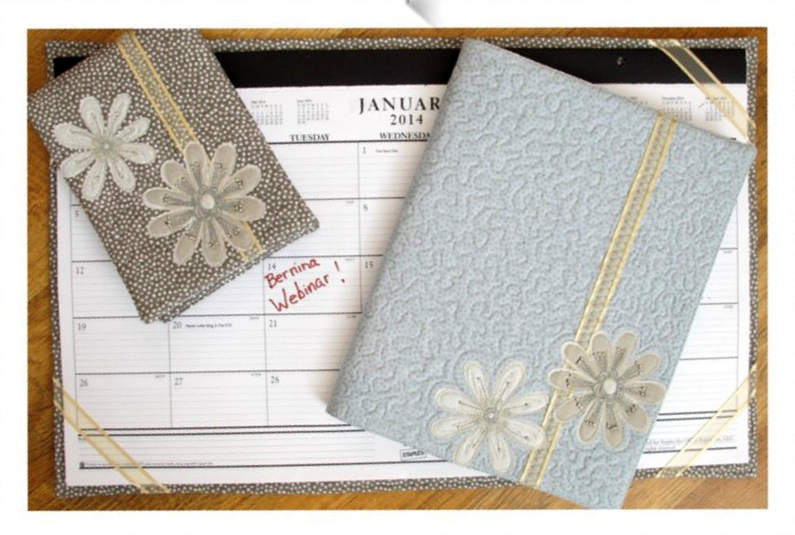 Make an elegant desk set using your free motion quilting skills with the Free-motion Floral Desk Set project. In this project you will experiment with free-motion sewing techniques while making an attractive, three-piece desk set. Using a large floral print as the resource for flower appliqués, it is easy to achieve quick success with free-motion embellishment. These videos are awesome. Very helpful!